Looks promising as a review aggregator display tool. I wish had the ability add custom review sites; like HOUZZ, Healthgrades, etc. There are more incoming, but I didn’t see HOUZZ or Healthgrades on the list. 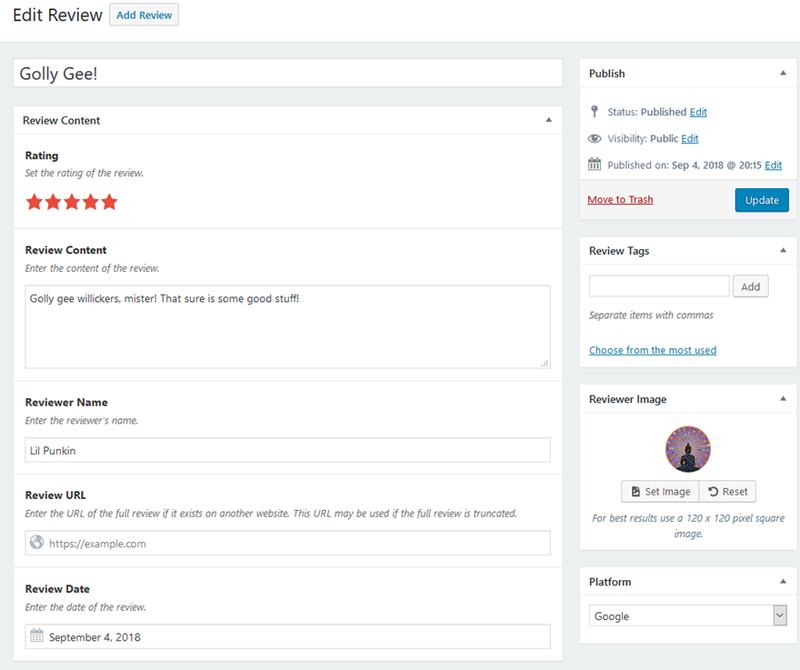 You can add custom single reviews (and collections of those) from those sites and link back with a URL if you want, but as for automating it and pulling them in…yeah, that’s a definite wish-list item. Looks promising, but does not include any structured data. I opened a chat on their site and they said it was on their roadmap. I use BNE Testimonials PRO. 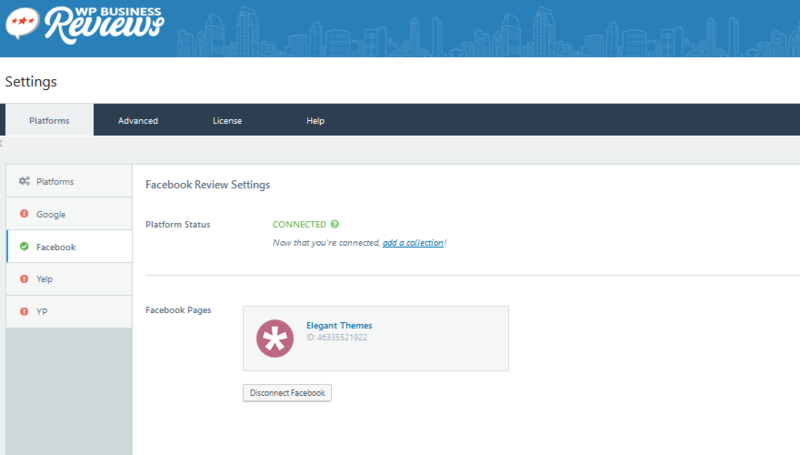 It does incorporate structured data and can connect with Google, Facebook, and Yellow Pages, but it’s not as robust, or expensive, as WP Business Reviews. I’m very happy with BNE, but once WP Business Reviews adds structured data I would definitely take them for a test drive. 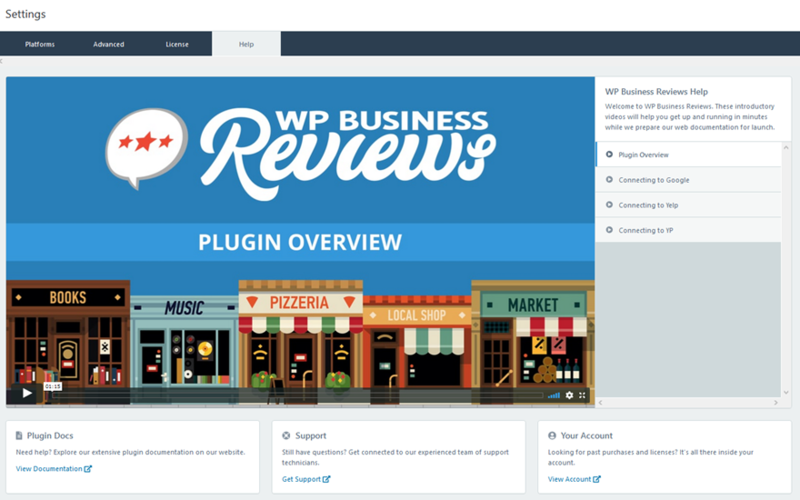 HI Jules, I’m Head of Suppport at WordImpress/WP Business Reviews. We do plan to implement structured data as an option. 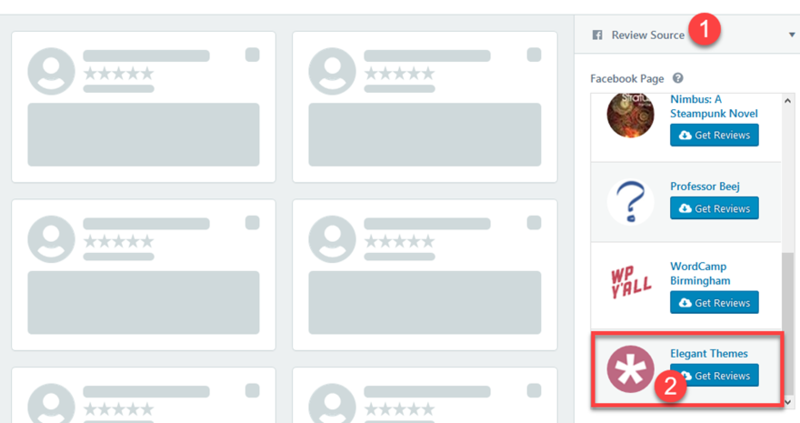 The jury is out on whether Google will consider these reviews as “unique content” since they actually originate elsewhere, but we want to empower our users to have structured data if they want to. That will be released in a near-future release for sure. I have this plugin working on a site. 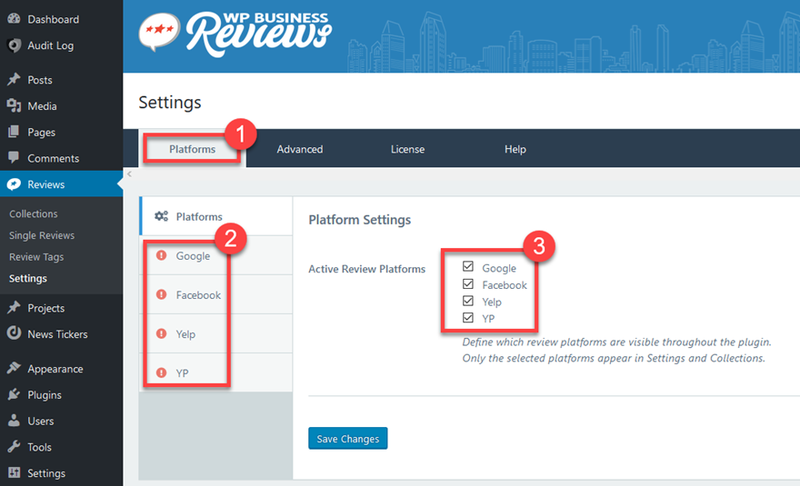 WordImpress has 3 different plugins to handle FB, Yelp, and Google, which I think this is intended to replace. There was really no consistency with the CSS of those 3 plugins, so styling them the first time was quite time intensive. 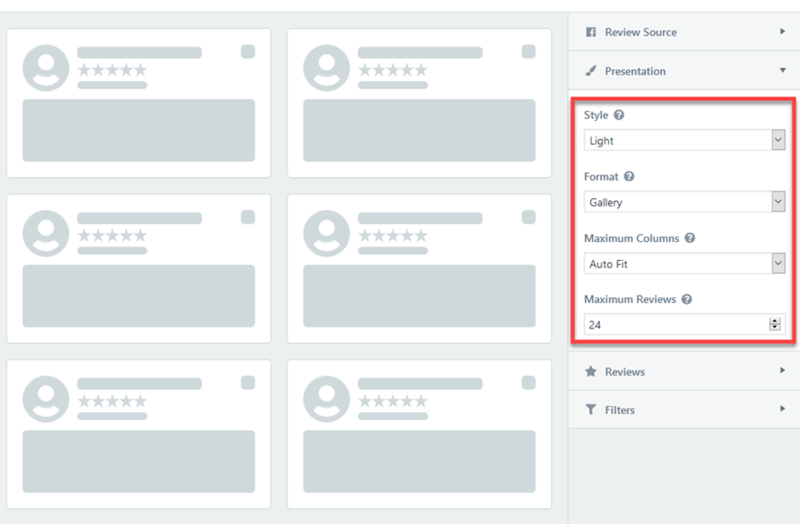 With this plugin, you can do one review style using CSS pretty easily. The only exception I found right now is they don’t allow for different classes between review displays. So while my columns work great in the footer, they don’t work at all in the sidebar because the width gets set once. Apparently this is on the roadmap. The collection by tags feature is OK. It’s nice to snag a few centered around a theme for display. But you have to manually choose those reviews. I’d prefer to make collections based on text within the review so they can eventually get replaced by new reviews. Hey there, glad to see an early adopter over here! I’m Head of Support at WordImpress/WP Business Reivews. You can also apply tags using the Bulk Actions feature as well. 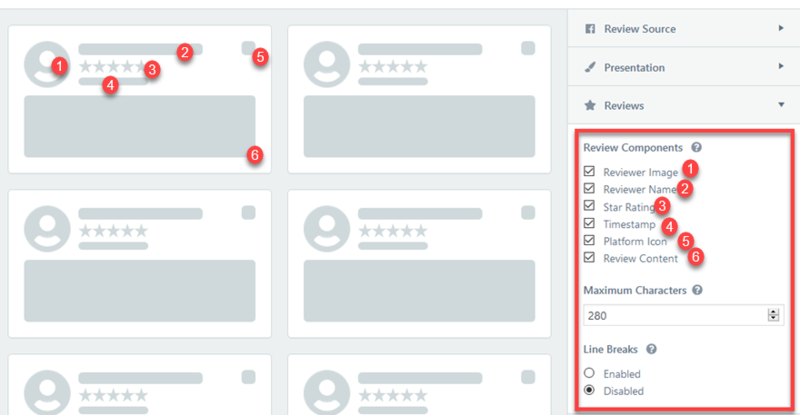 WE think Tagged Collections are very powerful when used well, particularly for aggregate sites that review a lot of businesses. Great article! I agree on nearly every aspect of this information you have written. I agree with your article content and with many of the comments on here. You are a good writer. 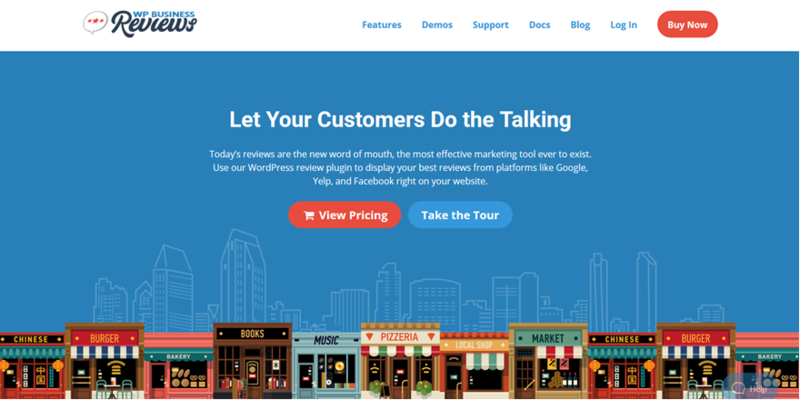 Their pricing model is not scalable for agencies and consultants, and no multisite license? It would cost you thousands just to enable it on a decent size network even though, it’s technically a single WordPress installation. Also, a plugin like this should have structured data. WordPress BNE Testimonials Pro or maybe even EmbedSocial.com are better choices.